The series will run until the Frugal Innovation Forum 2016, which will look at innovations in climate change, disaster management and adaptive livelihood. Organised by BRAC’s social innovation lab, the event draws together leading practitioners from the NGO, corporate and entrepreneurial sectors along with academics and policy makers.This blog in particular will look at how financial products, when designed the right way, can reduce the vulnerabilities a community faces during disasters. In rural Bangladesh, where 700 rivers and tributaries carve through the country, communities living near riverbanks face the risk of flooding every year. Emergencies like floods are tough to forecast, so all that farming families can do is continue to cultivate and pray for a forgiving monsoon. If it does flood, they often lose their investment and then have limited financial options for starting again. Without access to liquidity, some like Tahura, resort to borrowing high interest loans from informal moneylenders, selling assets or migrating elsewhere. It is not just farmers affected by such disasters. Disrupted crop yields in rural areas affect entire local economies, for example if farming households have to reduce spending, shopkeepers’ earnings in the area are also affected. 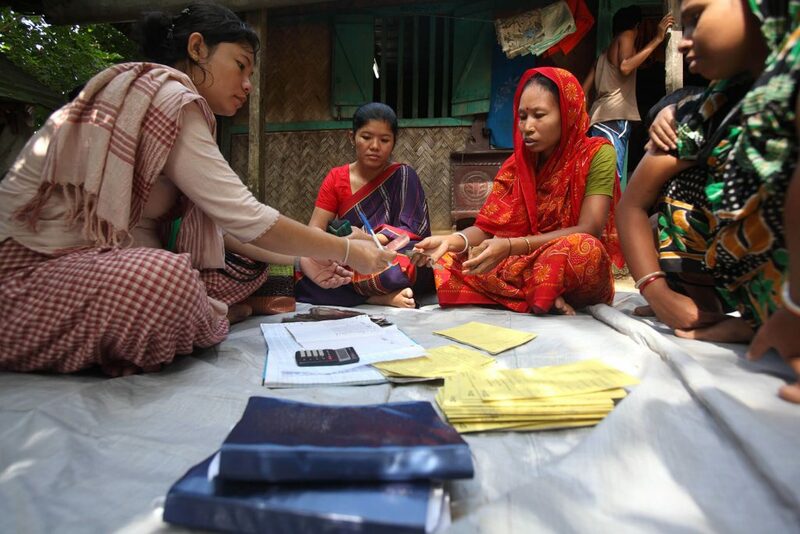 The issue of re-financing in the face of emergencies and natural disasters present a common and increasingly prevalent challenge for microfinance providers. On the one hand our mission is to support existing clients through hardship; on the other we have a responsibility to ensure that those made weak and vulnerable do not become burdened by additional debt. This can be a win-win for both clients and providers– clients that receive the right support will have fewer missed payments, and tend to be loyal to the institution in the long term. The question, then, is how to get it right? 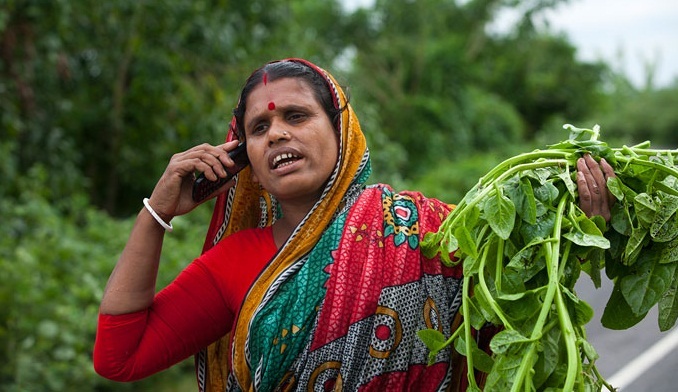 Financial products designed to reduce risk such as crop insurance are yet to catch on in the market, in spite of benefits such as instant coverage and the ability for households to make larger investments securely. BRAC wanted a product that clients would understand and demand, and that could issue finance immediately after clients were hit. 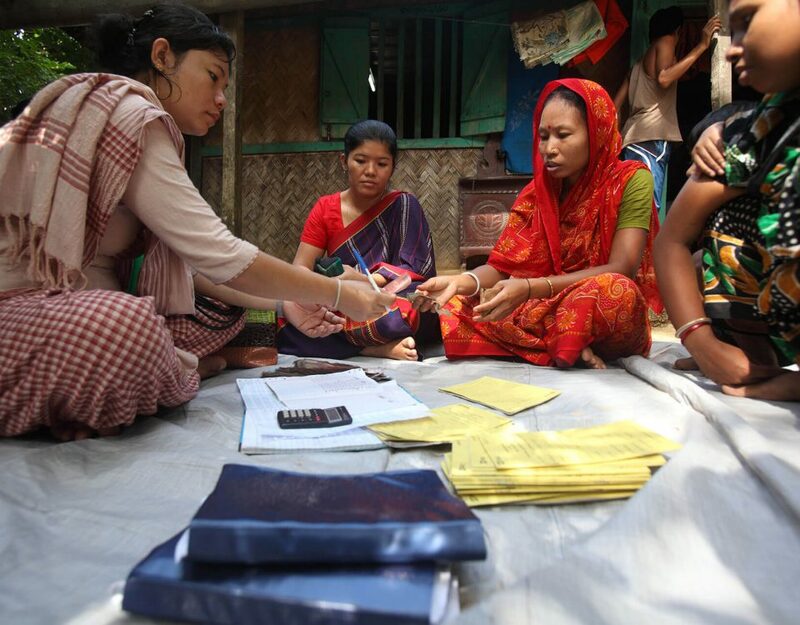 From September to November 2015, BRAC piloted an emergency loan product in six flood-prone regions of the country. Designed in partnership with the University of California, Berkeley, the product offers pre-approved loans to existing borrowers conditional upon a sufficiently high credit score based on their repayment history. The pilot seemed to work. Borrowers had a much lower percentage of missed payments, and were much less likely to be behind on payments than BRAC clients that either chose not to take the additional loan or were not eligible. Among the 271 clients who accepted the loan, over half were repaying ahead of schedule. BRAC also observed a 5 per cent increase in savings deposits among the emergency loan borrowers, compared to just 1 per cent for non-borrowers. Not everyone who was eligible chose to take the loan. Most who declined said they didn’t need it, with a quarter citing fears of being unable to pay. However those hit hardest by the floods- mostly agricultural workers, and clients that experienced significant damage to their homes were much more likely to take the loan- suggesting that, of those eligible, the service was reaching the people who needed it most. A large majority of the loans were used for agriculture and other income-generating activities, suggesting that there are productive investments to be made after a flood. Among them, Tahura Begum used her loan of USD 128 to purchase seeds and fertilizers to re-nurture her farm and start earning again. Yet, resilience against disaster is not just one’s ability to maintain or re-build one’s income. It is the ability of a household to bounce back and continue life as normal. While loans were mainly used for farming or business, a third of loans went towards housing repairs, education or general household consumption. 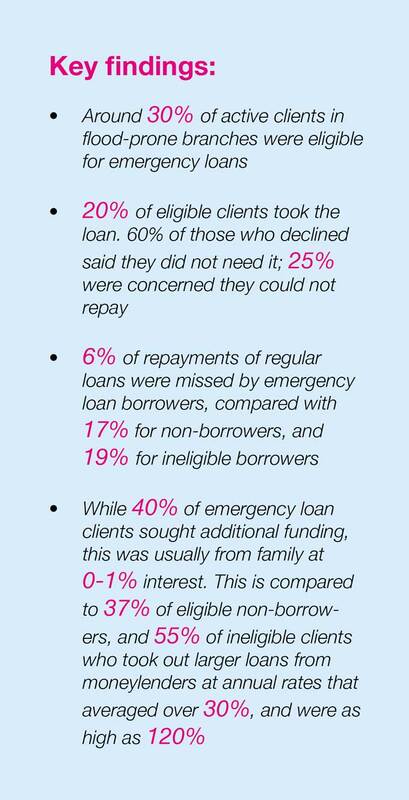 Our positive findings from the emergency loan pilot point to a reliable pre-approval system, and potential scope for future iterations of the product to pre-approve loans for more clients, whose credit histories were not as strong as 2015 borrowers. 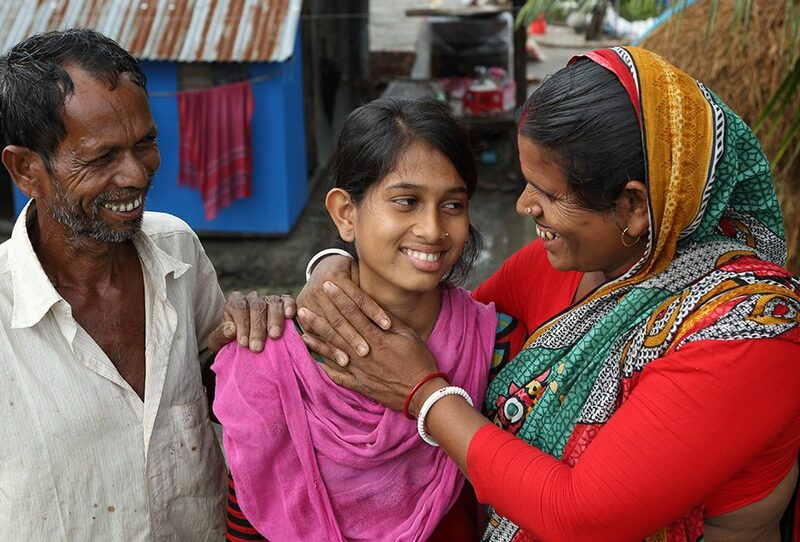 Tahura Begum’s experience was one of the 271 examples of how re-financing, if carefully designed, can help households to recover from financial shocks caused by a natural disaster. 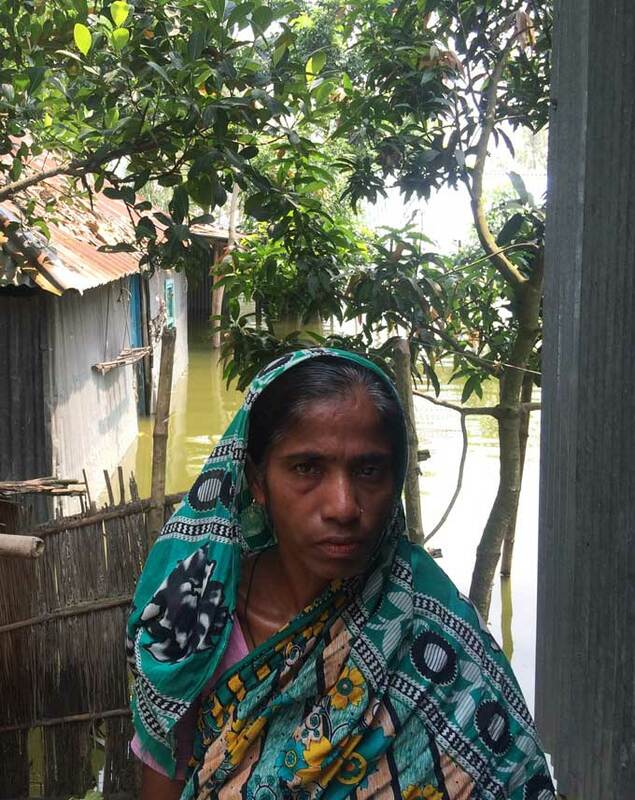 For disaster prone countries like Bangladesh models such as these can play an important role in helping to reduce risk and raise resilience for low-income families exposed to environmental disasters across the country. Monirul Hoque is a management professional at BRAC’s microfinance programme. Isabel Whisson is communications and knowledge management officer at the microfinance programme.